Be appropriate and respectful. “Treat others the way you want to be treated.” This means to not spam, swear/curse and/or use inappropriate language, to avoid controversial topics, and to not insult other fellow Poptropicans. This includes to not lie, cheat, scam, spread viruses, or impersonate (taking someone else’s name intentionally) others, either. We want to help you, so in return, please treat us and other viewers nicely. Stay on topic. 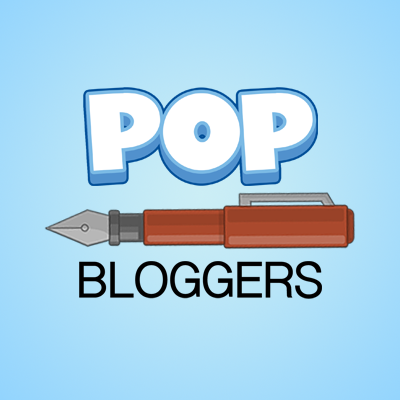 This blog is strictly Poptropica related, so please only talk about Poptropica! If you get bored, you can always talk about non-Poptropica topics on our Off-Topica of Poptropica page, where you can talk about anything! As long as you follow all of the other rules, of course. Also, please comment on the page or post your comment is related to. For instance, if you want to discuss 24 Carrot Island, please do so on our “24 Carrot Island” page, or on the Off-Topica of Poptropica page. Don’t share any information that can potentially harm you or others. This includes your phone number, address (state is as specific as you can get), school, etc. Please do not share this information about others, either, for the sake of keeping people safe on the Internet. Don’t spam. This means to not send a message over and over (“hi, hi, hi, hi”), typing random letters or words in a message (“affasefsfafhky”), advertising your creations or others’ consistently, sending messages over and over on one page, or typing messages/letters in all capital letters or one letter capitalized and the next not (“HI, HOW ArE YoU?? OKaY??”). Also, don’t overuse abbreviations (visit our page for help), overuse smilies (visit our page for help), and keep periods, exclamation marks, and question marks to an appropriate amount. Don’t ask to be an author frequently. We will always be looking out for new team members on the PTFP through observation and participation. 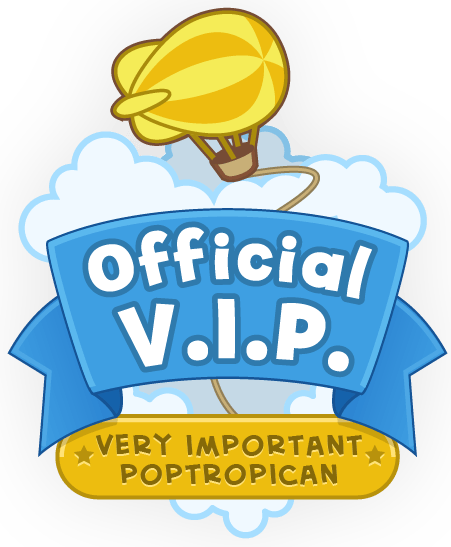 You can always boost your chances by contacting us with Poptropica information we haven’t posted yet, secret files, etc. You can still ask to be an author, but only every once in awhile to remind us. Have fun! This is by far the most important of them all. Our blog isn’t here to be strict, mean, or detached from our viewers. What makes the PTFP what it is is you, so start chatting, playing games, and more, all on Poptropica Tips! Check back often to make sure no new rules have been added or edited. If you don’t follow the rules, your comment will be deleted, and you will eventually be banned from the community if you refuse to comply with the rules. Have fun and stay safe! Why is my comment not published? I have to approve comments by new accounts, so sometimes I’m a little late. Sorry! Spamming is horrible. Also cyberbullying makes others feel depressed, nauseatic, or anything else. Yep, that’s why we have those rules. Breaking rules is completely wrong. I boo for breaking rules.